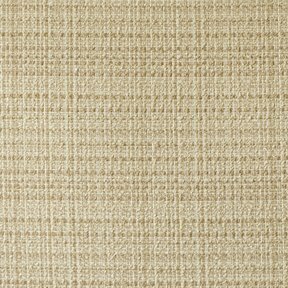 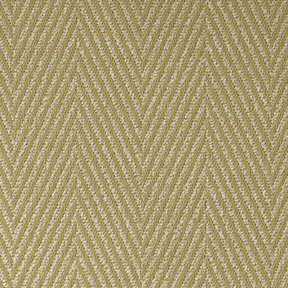 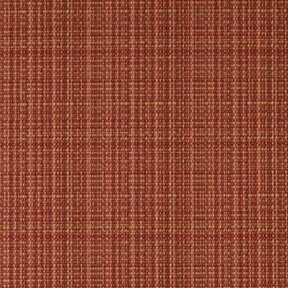 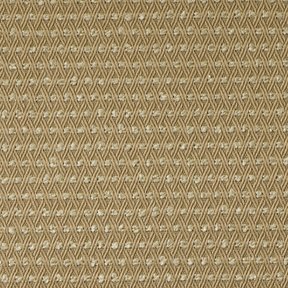 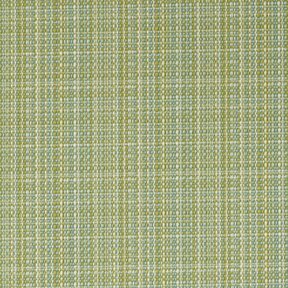 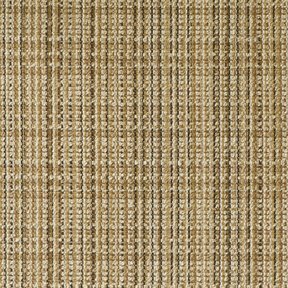 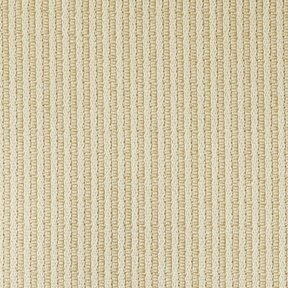 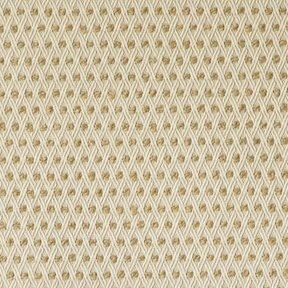 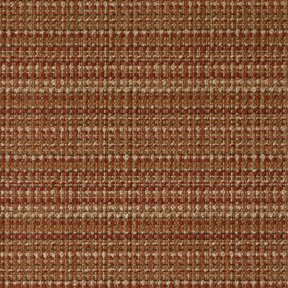 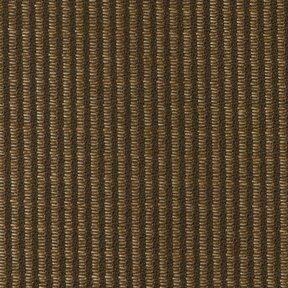 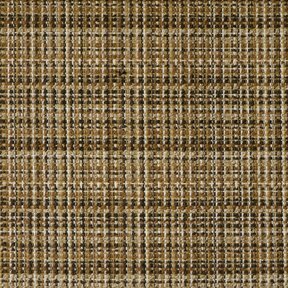 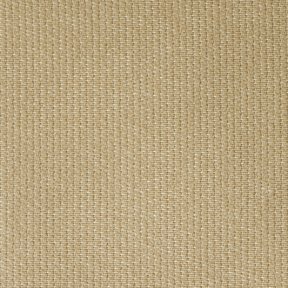 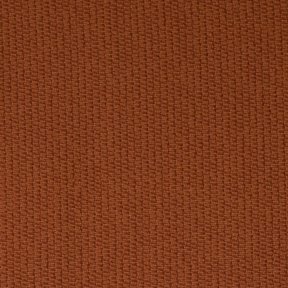 Outdoor upholstery fabric in many textures, patterns and colors, constructed to withstand the elements. 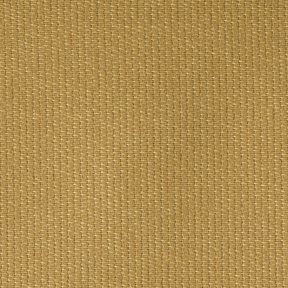 Good for lawn furniture, umbrellas, marine applications and more (including standard upholstery and drapery applications). 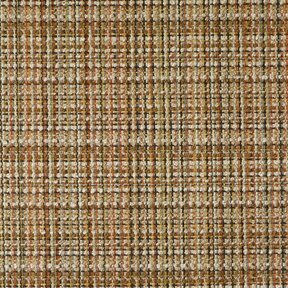 Famcor fabrics carries a wide selection of discount designer upholstery fabric and curtain fabric featuring outdoor fabrics in traditional and contemporary styles.